People often ask us if we can make their watch special and unique, and yes we can. 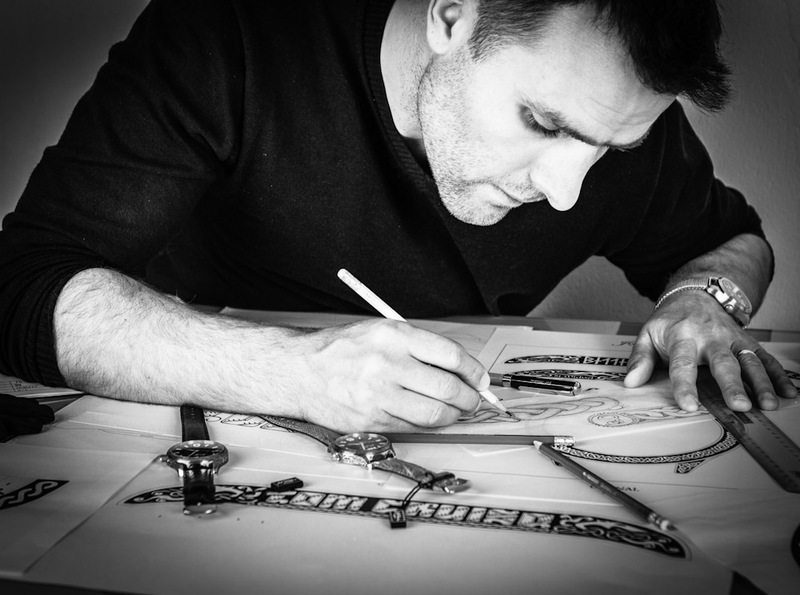 There is a lot of very detailed designer work that goes into each special edition watch before it is finally engraved and assembled, customers sometimes bring their own ideas and then our designer has to work closely with the customer to get the desired final result. 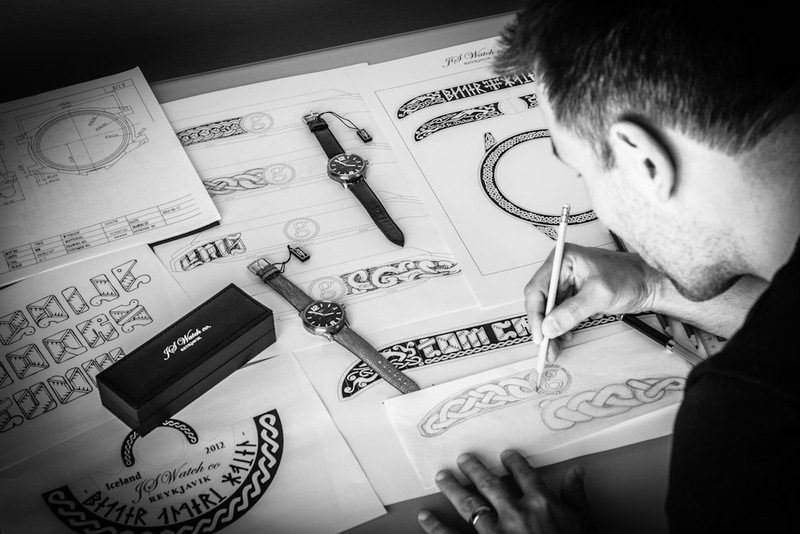 Here you can see how we custom designed the engraving for one Frisland Goð Special Edition watch.